Hey Peeps! 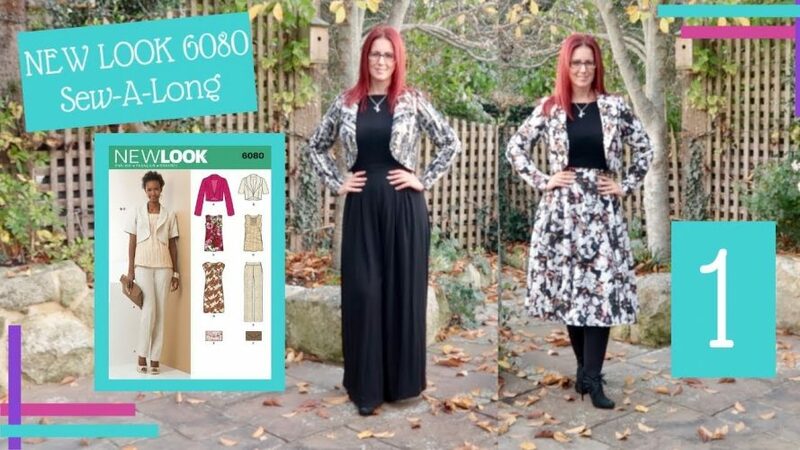 Part 1 of the New Look 6080 sew-a-long is going to cover finding your size, determining how much ease you’d like in your jacket, tracing the pattern out and then making some alterations so we can line our pattern. If you have any questions please let me know in the comments and I’ll do my best to help.